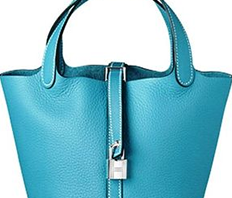 Abundant storage capacity boasts classic size is 35cm. 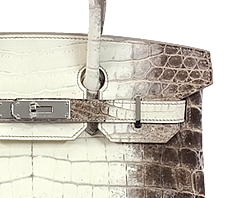 Functionality also excellent, Birkin born from the hands of the leading craftsmen in the material that has been carefully selected, the very thing [life]. 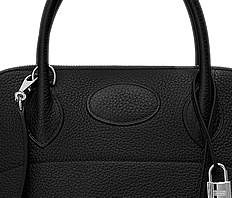 Because black is ideal for formal, and very useful If you leave with one! Male calf leather of Togo embossed deep in fine materials. It is characterized by plaques is clear. Currently, it has been known as the most a classic material. Just one organism's bag. 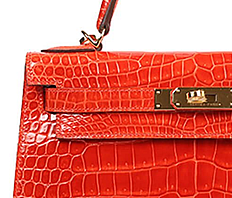 Than in 2012, Birkin with demand from all over the world we have continued to scarce state. Come How in this opportunity.